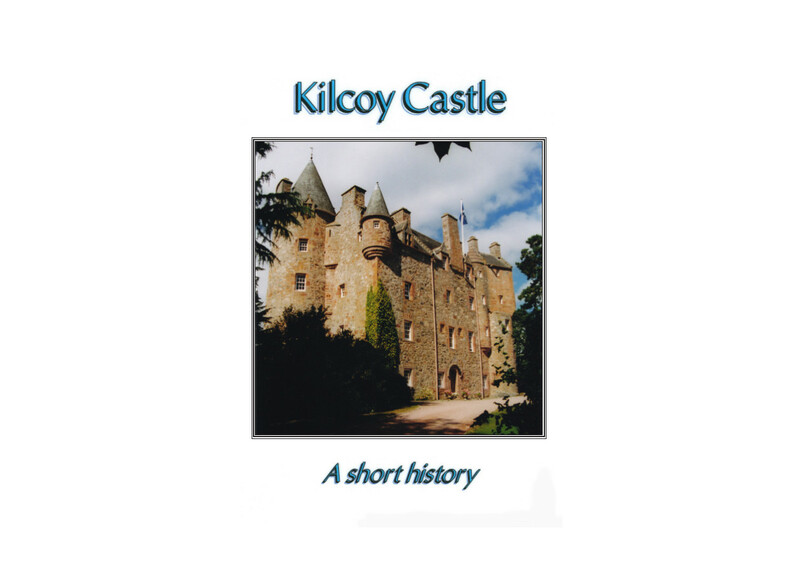 A short history of Kilcoy Castle. 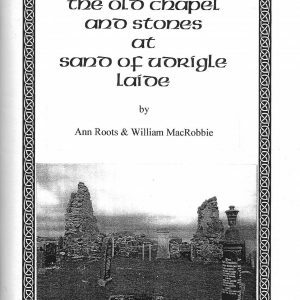 With research by Anne Robinson (a former owner of the castle) and Hugh Courtney (a former Office Bearer of the Clan Mackenzie Society) who also wrote most of the books text, this book is ‘must’ for anyone with an interest in Clan Mackenzie history or who simply wants to read all about this charming and superbly restored historic Mackenzie castle. 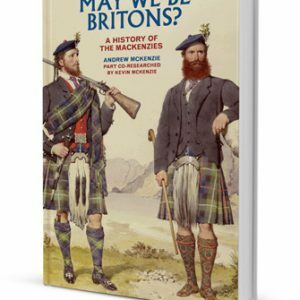 The book includes some fascinating illustrations. 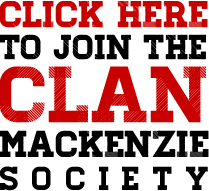 Be the first to review “Kilcoy Castle” Click here to cancel reply.